My Entry for this odd little remixy contesty thingy. Hope you guys like my interperation of the song! ENJOI. Be Happy. 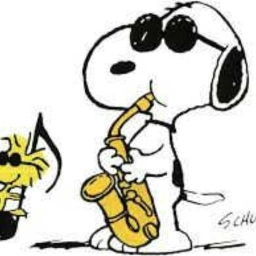 Snoopystep.